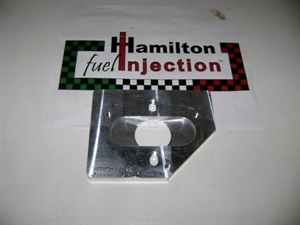 CnC machined 1/2" aluminum. 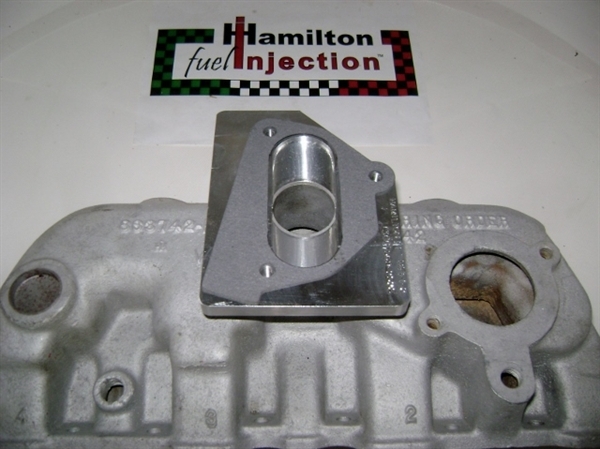 This adapter allows the installation of either the 2.8l V6 or the 4.3/5.0/5.7 throttle body on just about any engine originally designed for a 1bbl carb. 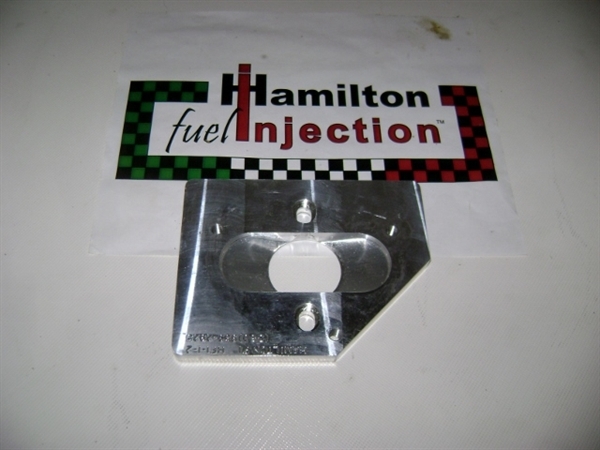 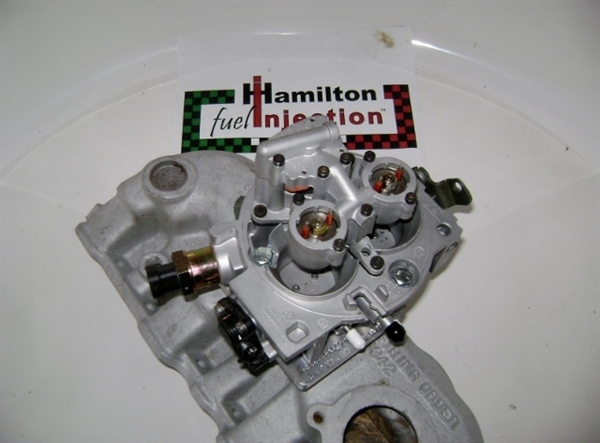 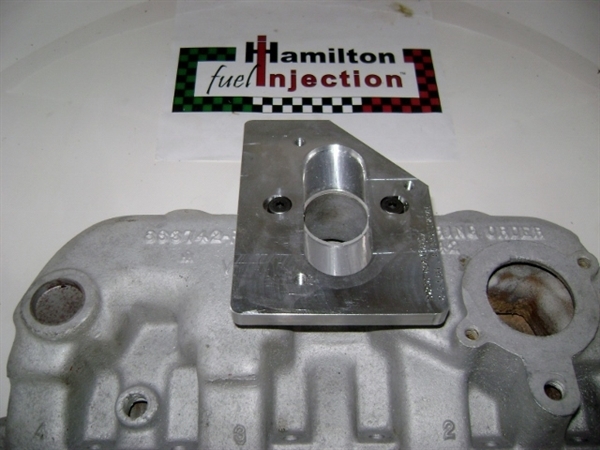 This makes adding a standard throttle body injection system on many old reliable engines a simple bolt on process.